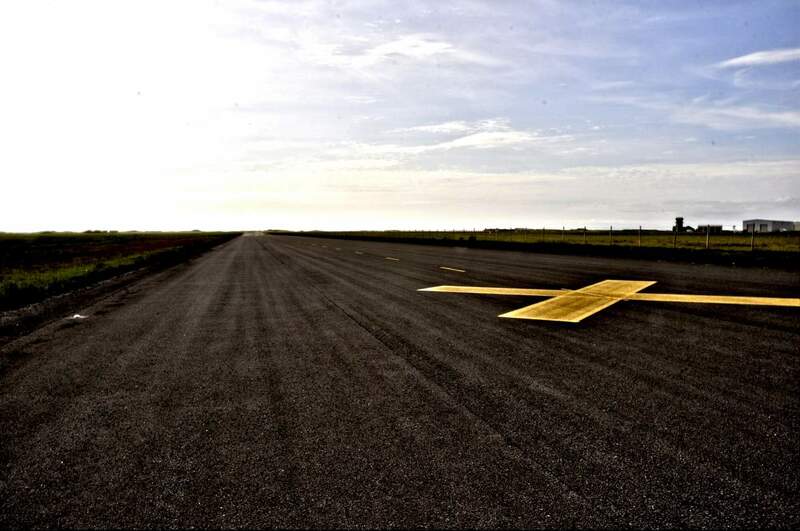 The park's taxiway serves as a second runway and was built in the late 80s/early 90s as part of a £1million upgrade to the site, the last major investment as an operational airbase. 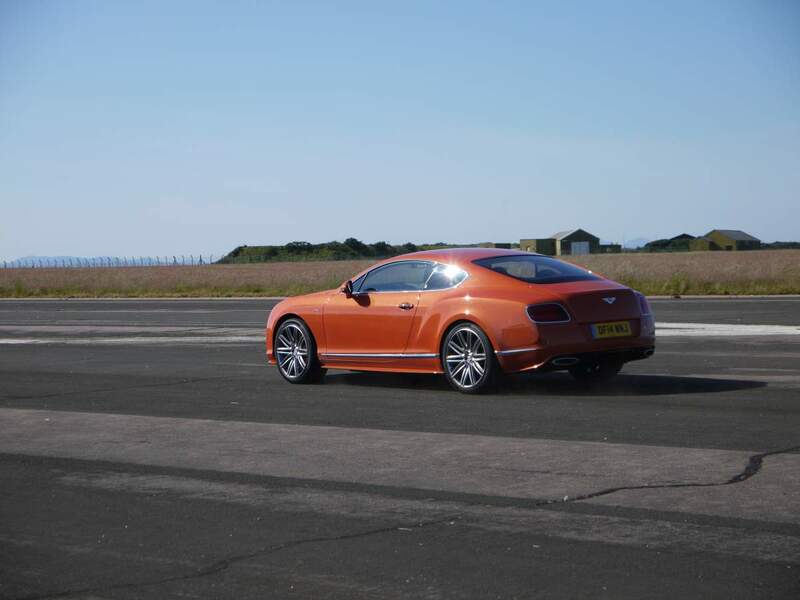 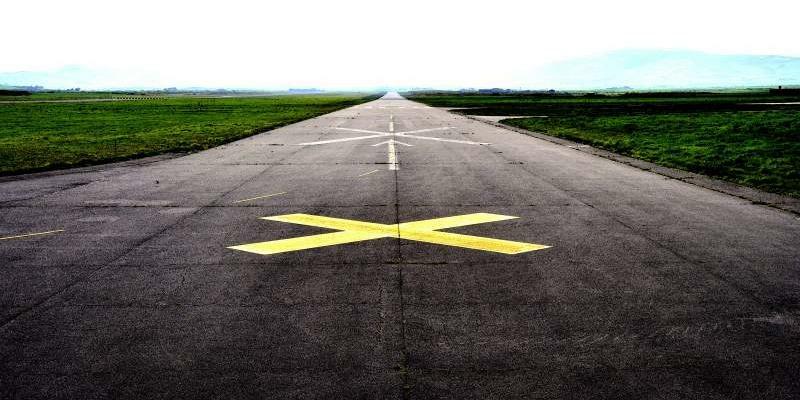 The main runway is leased by Highlands & Islands Airports Ltd but the taxiway is almost identical in length and is an excellent location for staging high speed driving sequences and stunts. 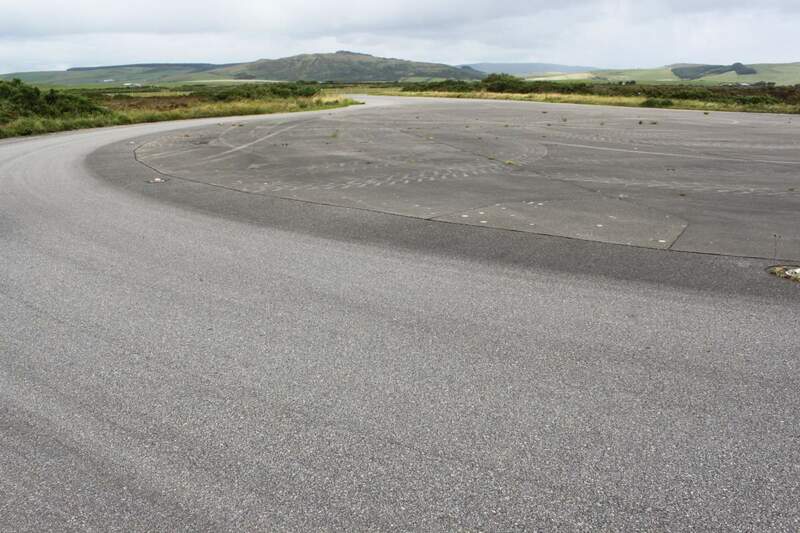 A leg of the Scottish Tarmac Rally Championship is currently held on the taxiway and its surrounding roads, thus it lends itself as a multi-layout race course. 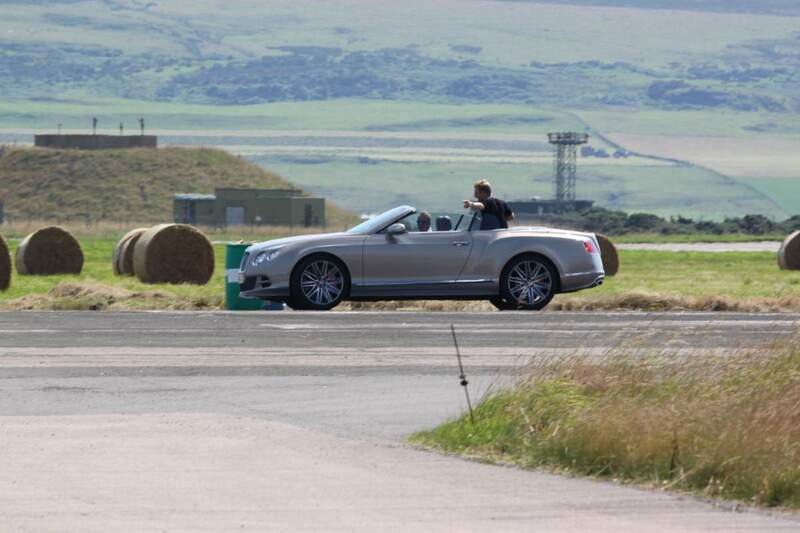 Test driving events have also been held on the strip.